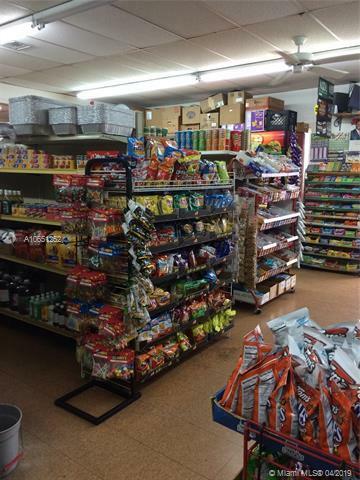 Convenience store business for sale must be packaged with property. See MLS A10644985. 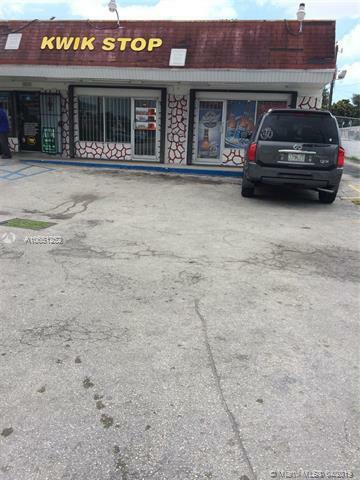 Great upside and could be a gold mine with food and or crispy fried chicken as much needed in the area of heavy condo and apartment rentals. Inventory not included in the price. Call listing agent for appointment. Listing courtesy of 1st Working Capital Realty Inc.